Dr. Bates is a Naturopathic Doctor who provides a knowledgeable holistic approach to the care of people living with Multiple Sclerosis. She specializes in natural treatment options for improving wellness, such as nutrition and botanical medicine, and believes in empowering patients to take positive actions for their own health and wellbeing. 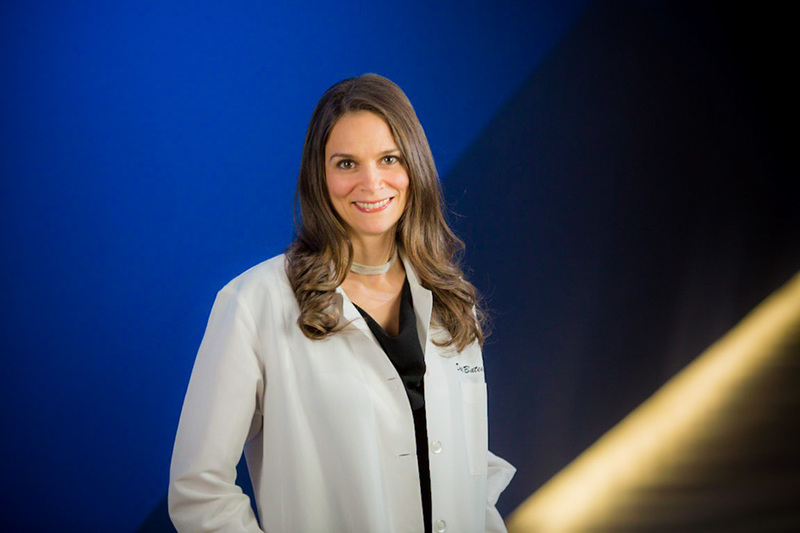 Dr. Bates received a Bachelor of Science from The Evergreen State College in biochemistry and ethnobotany, and received her Doctorate in Naturopathic Medicine from Bastyr University in Seattle, the premier medical school offering a four-year naturopathic medical education. She has additional post-graduate training in women's health, midwifery, allergy, and immunology.